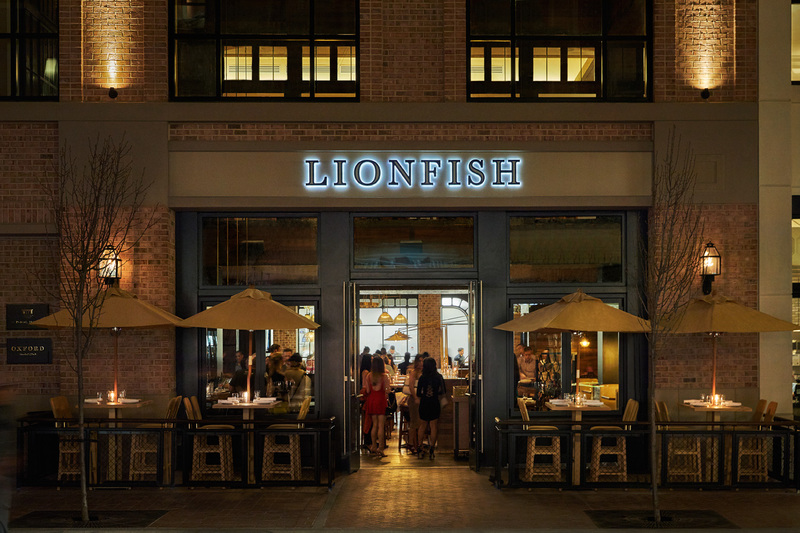 If you ever find yourself in the Gaslamp Quarter of San Diego, then you absolutely need to stop by Lionfish for dinner. 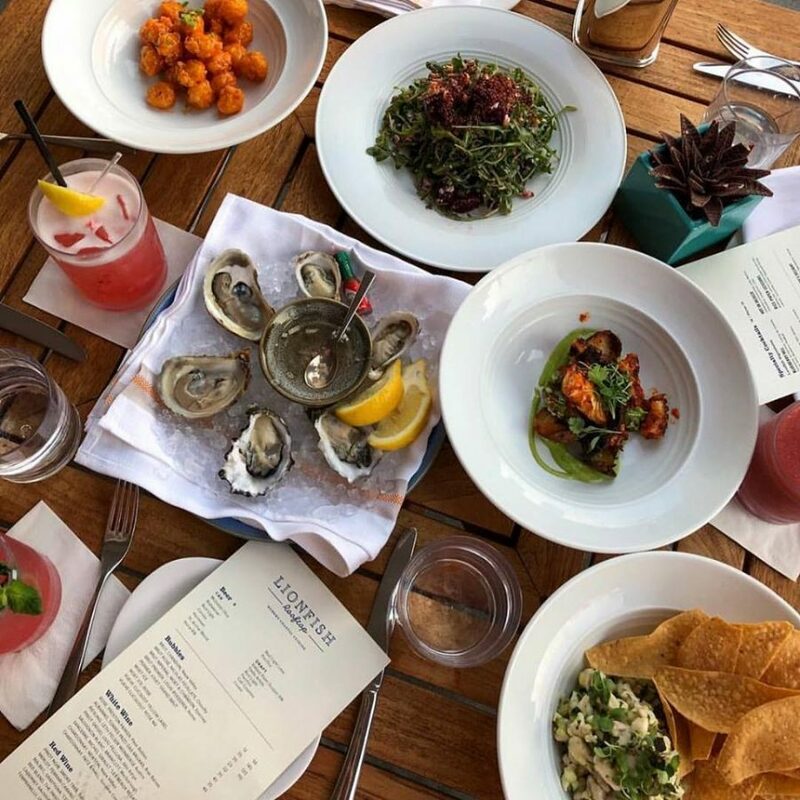 Our menu of modern coastal cuisine is delicious and innovative, and our rooftop dining experience allows you and your party to dine under the San Diego stars. 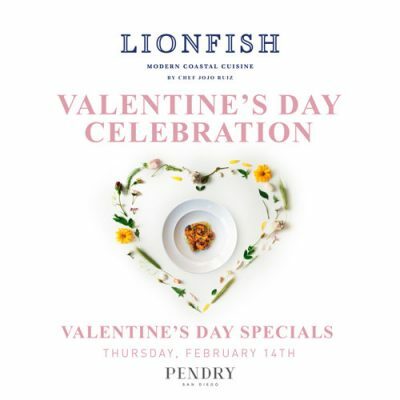 Conveniently located at the Pendry San Diego, our combination of a beautiful atmosphere and our delicious fresh-caught seafood makes Lionfish a restaurant that’s quickly become a go-to spot. But don’t take our word for it. Here what others are saying. “There’s a lot of very good restaurants in the San Diego area, quite a few great restaurants, for various reasons, and only a handful of WOW, I’ve gotta go back soon places. This one of those WOW places and I can’t wait to get back. This place is in the south end of The Gaslamp district where many restaurants lay in wait, packed really with all ends of the quality spectrum but this one is a standout and now one of my favorites anywhere in San Diego. It’s beautiful with outstanding seafood but it’s funny, two of my favorite things were meat. The pork belly and the duck tacos which are a excellent start to the dinner. “The lionfish is a very beautiful yet strong predator fish that takes the attention from any room. 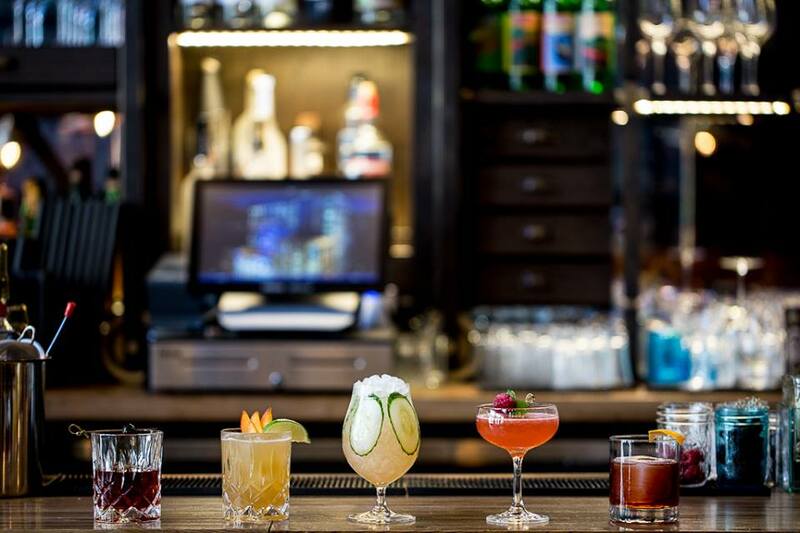 This restaurant is a contender in SD culinary scene and should not be ignored. 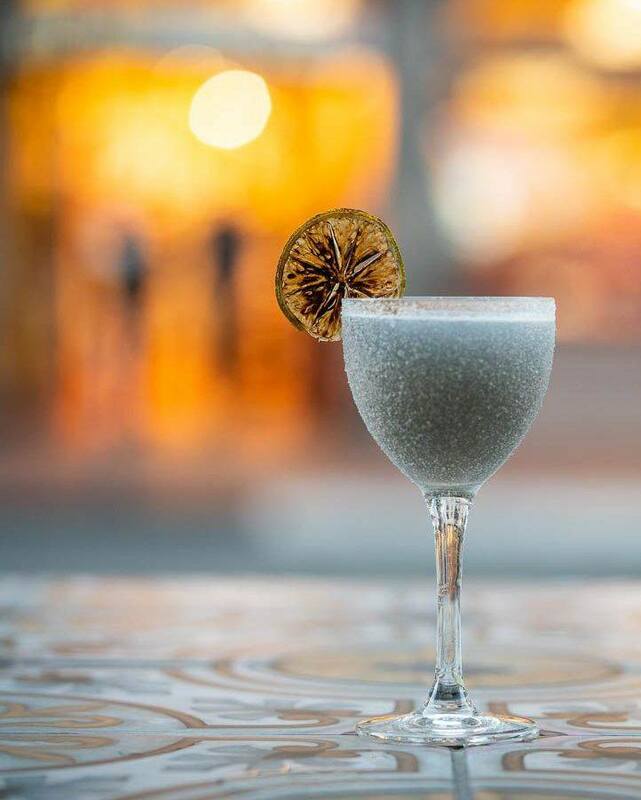 The Lionfish seafood restaurant in Gaslamp is a beautiful place to have a nice dinner with a special someone, a chic and trendy seafood fusion place. You are definitely paying for a clean, positive vibe setting. Food tastes great, and the service is impeccable. Know that your hard earned dollars will get a fine experience here at the Lionfish restaurant. Started with some duck confit tostadas, this tastes similar to the tostadas (foie gras Mexicana, scallion, savoy cabbage) served at the Poolhouse within Pendry. Exceptional crunch and savory flavor nonetheless. For the mains, we got a big eye tuna nigiri flight and glazed salmon creek pork chop. The flight came with 4 rolls, my fave was the bone marrow topping. The pork chop taste was intense! Them chop juices rushed along the side of the lips with each bite. Winner! The staff was very attentive, and the water was never empty. Make sure to make a reservation ahead of time to get a nice table. 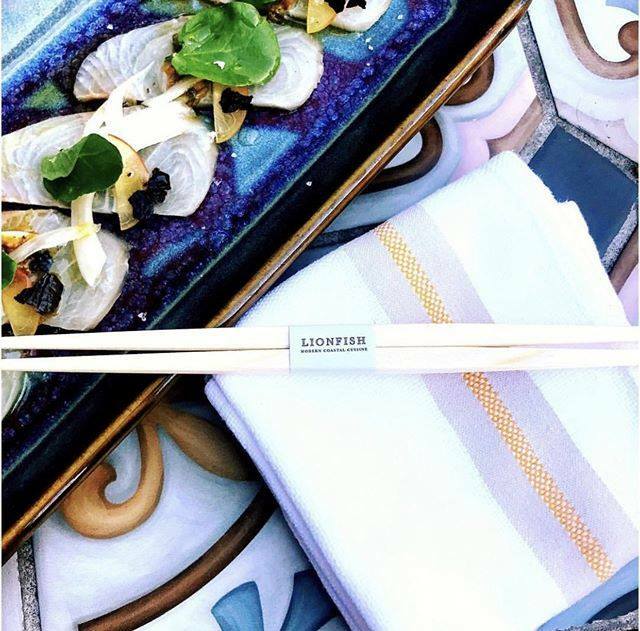 Convinced that you need to dine at Lionfish? We recommend that you make a reservation to ensure prompt seating. Create your reservation online today. We can’t wait to see you.